Since 1998 Jim Dicker Plant Sales Ltd has provided sales and service back-up to the construction industry in Sussex, Surrey and Hampshire. We are official distributors for Kobelco Excavators, Ammann Compaction as well as the full range of Thwaites site dumpers and HPC Kaeser distributors, offering a comprehensive range of construction equipment including excavators, dumpers, rollers, tracked carriers, portable compressors and compaction equipment. 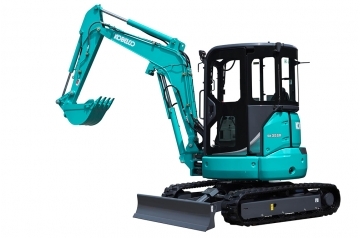 We are now the Kobelco compact equipment dealer for the South East. 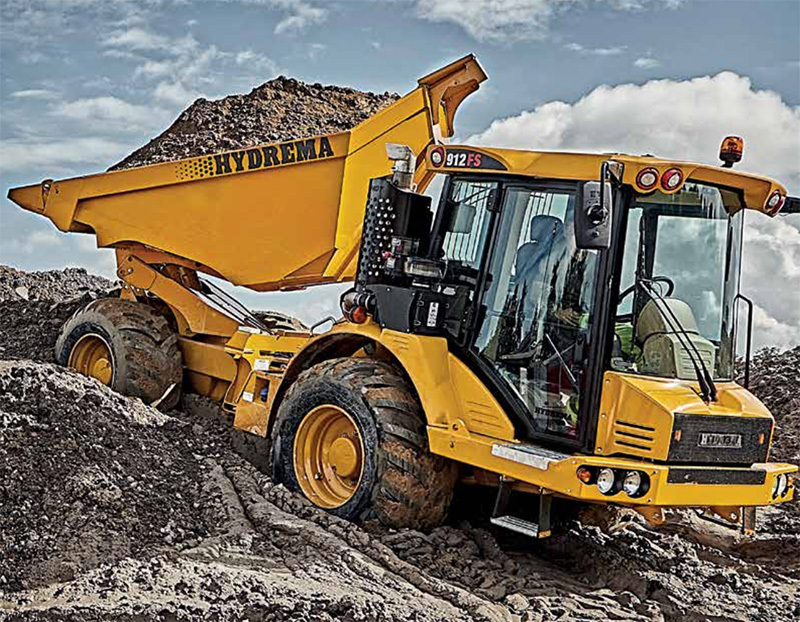 We are now agents for Hydrema Dump Trucks in Sussex & Surrey. 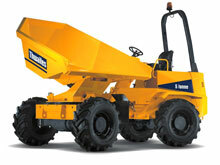 We are dealers for Thwaites in Sussex, Surrey and South London and their range of Site Dumpers. We can also supply the full range of Thwaites parts for your existing equipment. Our after-sales support comprises a full range of parts for these products and an excellent service back-up facility. In addition to new plant sales, we also have a regularly updated range of used equipment. For more information on our range of machinery and services, please complete our contact form or telephone Jim on 07703 253800 or the office on 01903 211011.